My lovely friend Maria Sparkle came up the idea of doing a drugstore version of the Princess Tag that is on You Tube, click here for the original Tag video. 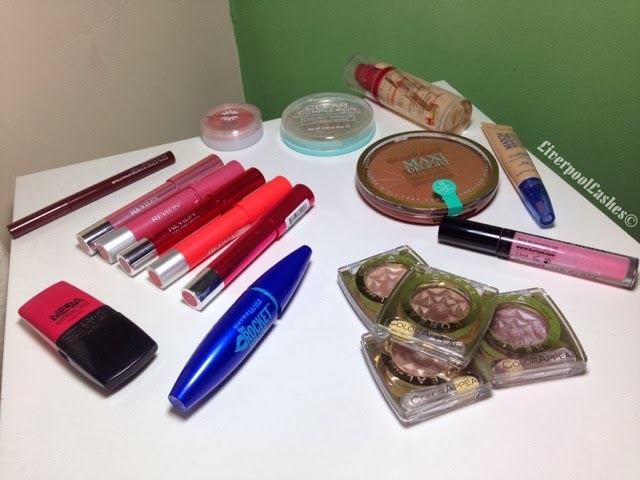 In a nutshell I'm going to tell you my favourite drugstore products from each category. I'll be interested to revisit this in the future to see if any of these have changed. My favourite foundation has to be Bourjois Radiance Reveal Healthy Mix Foundation. I like the longevity of it, the coverage and the colour matches my natural skin tone perfectly. 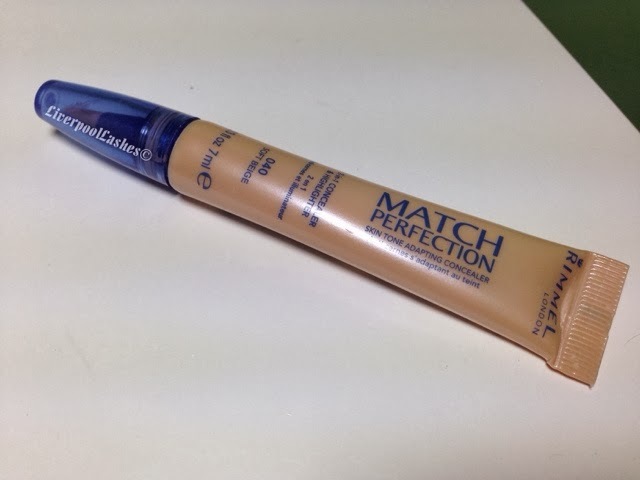 My concealer of choice is Rimmel Match Perfection Illuminating Concealer for my under eye circles. I believe that this concealer is what the YSL Touche Eclat Radiant Touch Highlighting Pen wanted to be but failed. Don't get me wrong I do think it brightens a little but I think it's living more on a designer brand name than actually being amazing quality, the Rimmel alternative is a fraction of the cost and actually conceals. In terms of concealers for spots, I don't have a favourite drugstore product because I just haven't come across one that is exactly what I like. I use my Lise Watier colour correction wheel from Canada which I adore and use daily but definitely not a low cost product. Moving onto powder and to be fair I found the Rimmel Clear Complexion Clarifying Transparent Powder pretty early into my love of make up. Since it works so well I find I rarely even consider straying from it. I have purchased the Rimmel Stay Matte Pressed Powder in the past but at that point the transparent version was out of stock so I was forced to choose a shade and they ended up all being too pink toned for me. I wear bronzer on a daily basis but oddly I actually haven't tried an awful lot of different products and the reason for this is just because I seem to not get through them very often. Just like the powder category I feel like I've been happy with the versions I've tried but my ultimate favourite is Bourjois Maxi Delight Bronzer. Although the colour says it's for tanned and olive skin, it works perfectly for my pale skin tone to warm it up. When it comes to blush I have loved the Natural Collection Blushed Cheeks for a long time now, in particular the shade "Sweet Cheeks." They're pigmented and last just as long as the higher price brands but at £1.99 a pop they're amazing value. Hands down the best brow pencil for me is actually a pen. Gosh Long Lasting Brow Pen is brilliant for a precise application that allows you to draw tiny individual hairs where required. It also lasts a full day with no problem. The only problem I think people may find is that they're pretty pigmented so someone with more of a fair brow may not find a suitable shade. For more than two years straight I wore false lashes (hence the username!) I didn't care about the mascara I choose because it was going to be covered anyway however now I'm a mascara junkie. Once I learnt that waterproof versions keep my lashes curled I have been obsessed with my Maybelline The Rocket Volum' Express Waterproof Mascara but for length and amazing volume I adore Avon Mega Effects Mascara which has just completely blown me away. When it comes to eye shadows I feel like I'm somewhat of a connoisseur of them. 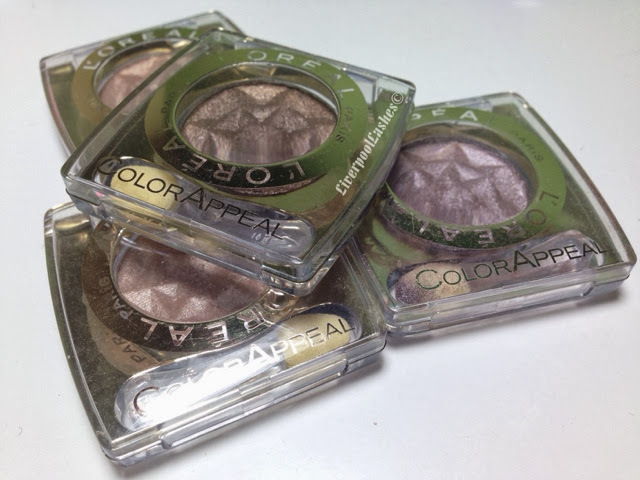 I adore my Urban Decay palettes but to talk of the lower end products, my ultimate favourite has to be the L'Oreal Color Appeal Solo Eyeshadow. If you're a matte eyeshadow fan then they wont be for you but if you love gorgeous shimmery shadows than they are perfect. Unfortunately for eyeliner and lipliner I don't have a preference because I use them very rarely and the items I have aren't drugstore. My lipstick choice is a tiny bit of a cheat as it's not a lipstick per say but I love the Revlon Colorburst Matte & Lacquer Balms with a passion. They're just convenient to use, are available in gorgeous colours and the matte version last a long time on your lips. Finally my favourite drugstore product lipgloss, for this I've chosen Barry M Lip Gloss Wand in number 12 which is a stunning milky pink. It smells amazing and let's be honest, lip gloss is what it is, it needs to be reapplied more often so why not make it a budget one?! I wouldn't say this is too sticky either. 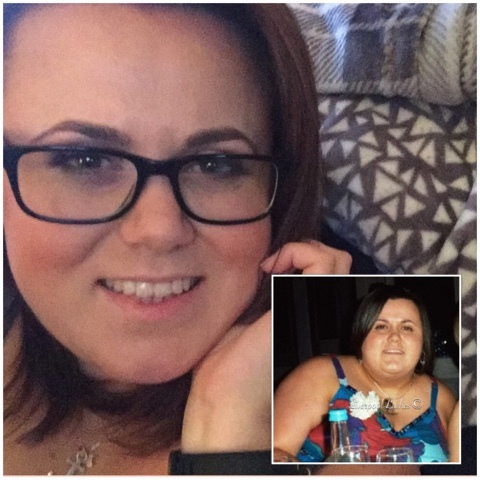 I hope you've enjoyed reading this post, it's taken ages to write!! Let me know what your favourite products are!! Great post. Also a fan of the Rimmel concealer though recently I have been giving Covergirl & Olay concealer stick and have been impressed.